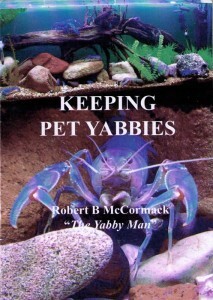 A comprehensive guide to keeping yabbies as pets. 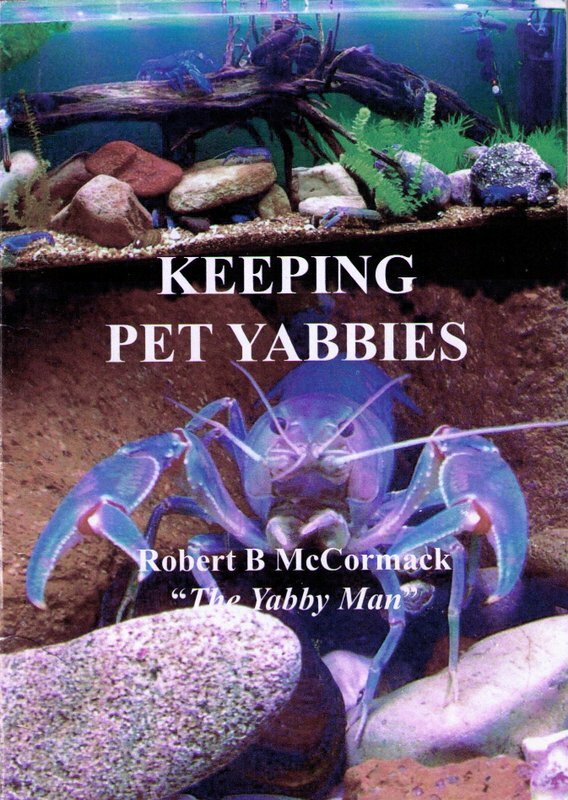 This complete A to Z of yabbies teaches you how to keep your yabbies healthy and happy. 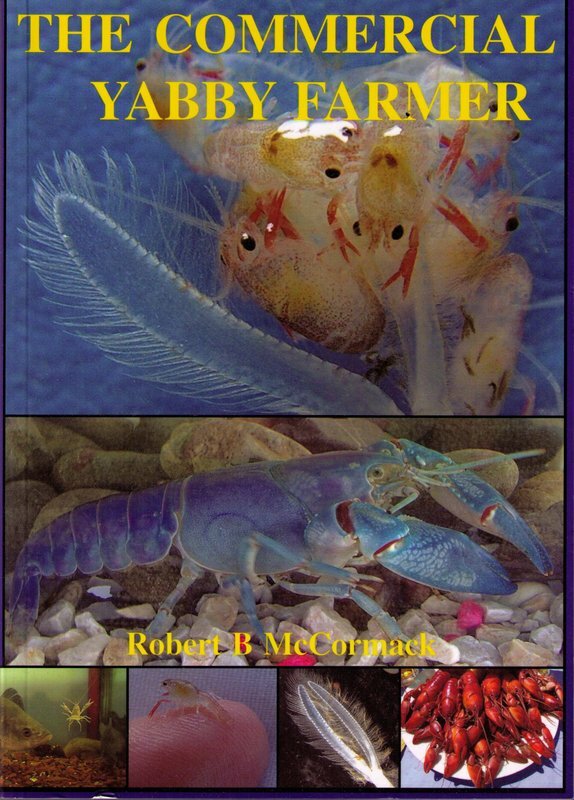 This book covers everything from catching yabbies, setting up a tank, feeding, breeding and growing yabbies in your home aquarium, to the unusual subjects like yabby etiquette, hypnotizing yabbies and yabby races. 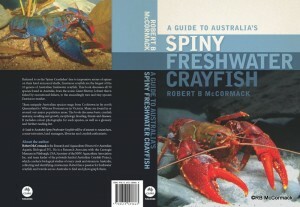 Referred to as the ‘Spiny Crayfishes’ due to impressive arrays of spines on their hard armoured shells, Euastacus crayfish are the largest of the 10 genera of Australian freshwater crayfish. 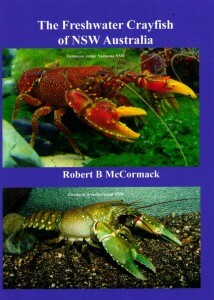 This book discusses all 50 species found in Australia, from the iconic giant Murray Lobster that is fished by recreational fishers, to the exceedingly rare and tiny species like Euastacus maidae. A Guide to Australia’s Spiny Freshwater Crayfish will be of interest to researchers, conservationists, land managers, libraries and crayfish enthusiasts. This button is for customers that have contacted us by email and have been directed to this purchase button. If you are an overseas purchaser and wish not to pay GST – contact us – then use this purchase button. If you wish to pay overseas postage – contact us – then use this purchase button. If you are a bookshop requesting resellers discounts – contact us – then use this purchase button. If you have a discount voucher – contact us – then use this purchase button. If you have a special price to pay – contact us – then use this purchase button. Click this button only if you have a quoted price. 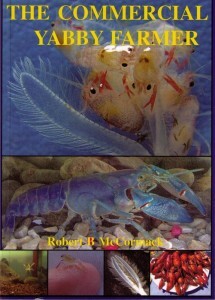 Winner of the 2003 Eureka Science Book Prize and the 2003 Whitley Medal. Freshwater macroinvertebrates provide a useful and reliable indicator of the health of our rivers, streams, ponds and wetlands. As environmental awareness within the community increases, there is an increasing interest in the need to assess the health of our local waterways and school curriculums are changing to reflect this important ecological trend. 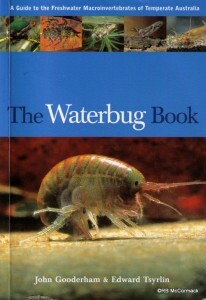 The Waterbug Book provides a comprehensive and accurate identification guide for both professionals and non-professionals. 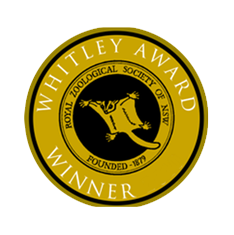 It contains an easy-to-use key to all the macroinvertebrate groups and, for the first time, high quality colour photographs of live specimens. It provides a wealth of basic information on the biology of macroinvertebrates, and describes the SIGNAL method for assessing river health. 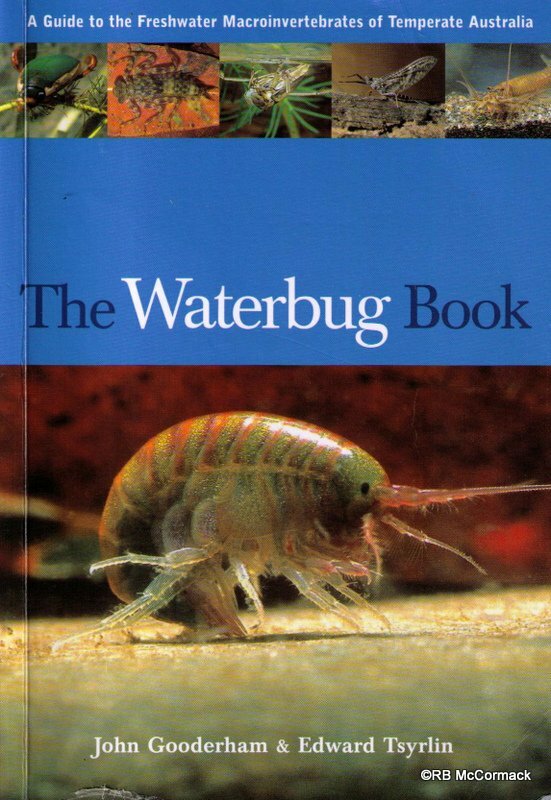 The Waterbug Book is full of practical tips about where to find various animals, and what their presence can tell about their environment.